Skiing in Switzerland, Fishing in France or moving to Madrid, if you're traveling or moving to Europe this year and you need an alternative to flying then our continental hire is just for you. All of our vehicles up to 9 seater buses are available for continental hire and with prices starting at less than £150 per week there's never been a better to time to book. 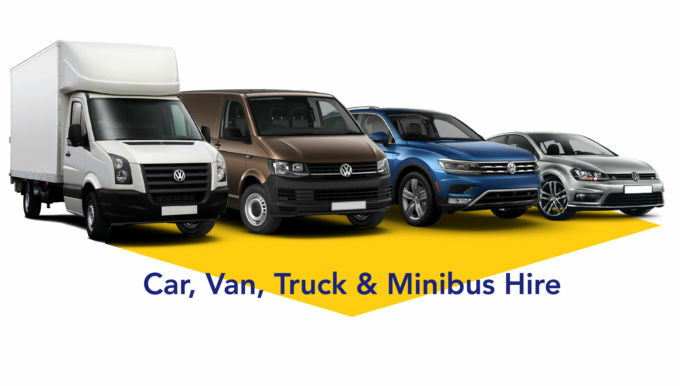 If you'd like a quote for a continental hire then email your requirements to our reservations team and we'll send you a quote without any commitment. Remember you can check vehicle sizes on our website so that you know exactly what vehicle you need. If you're planning on driving abroad over the coming weeks and months, the travel documents you will need may change, if the UK leaves the EU on 29th March 2019 without a deal, UK licence holders wishing to drive in Europe may need to obtain and International Driving Permit (IDP) There is more than One type of IDP avaialble so before you travel make sure you check the requirements of the country (Countries) your visiting/­driving through. Customers traveling in to Europe may also need an insurance Green Card, if there is a charge from the insurers this will be passed on to the customer.